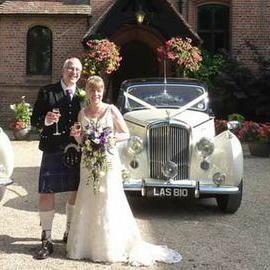 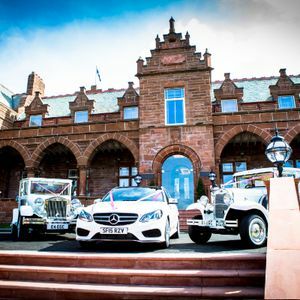 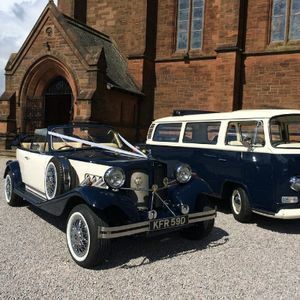 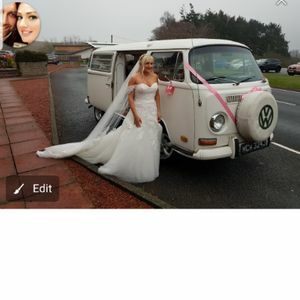 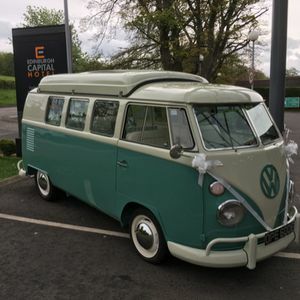 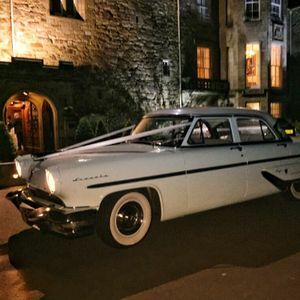 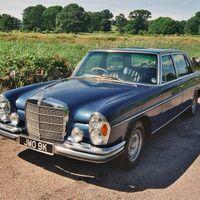 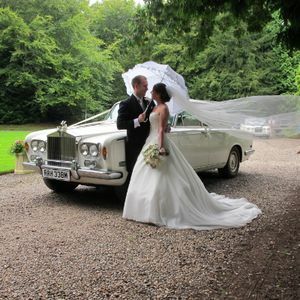 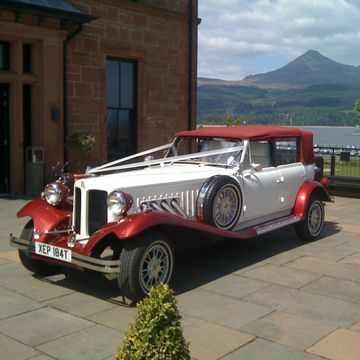 Are you looking for a vintage or classic wedding car supplier in Larkhall, Lanarkshire? 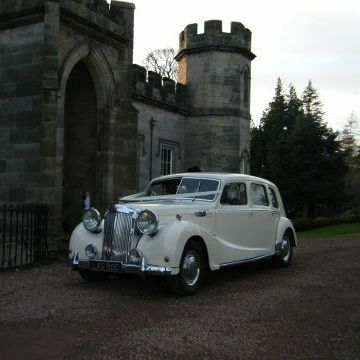 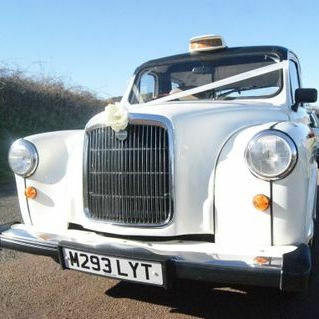 Our catalogue includes 10 companies, which provide classic wedding cars in Larkhall. 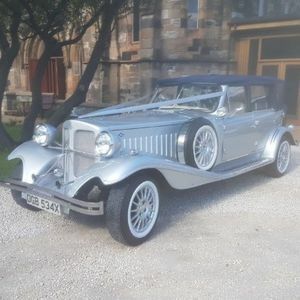 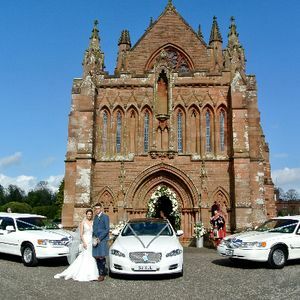 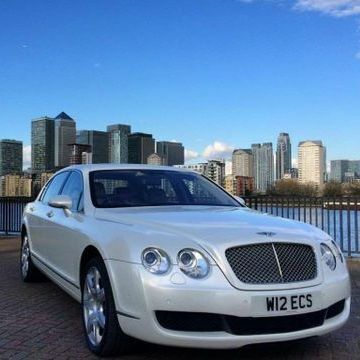 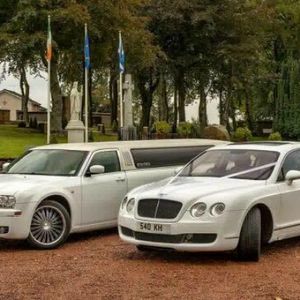 Recent review: Fantastic service the car was a joy to be taken in to the wedding very eyecatching everybody was looking at it.From the day we booked and to the day itself everything was 1st class and the driver was a credit to the company.Will recomend to anybody looking for the perfect wedding car.